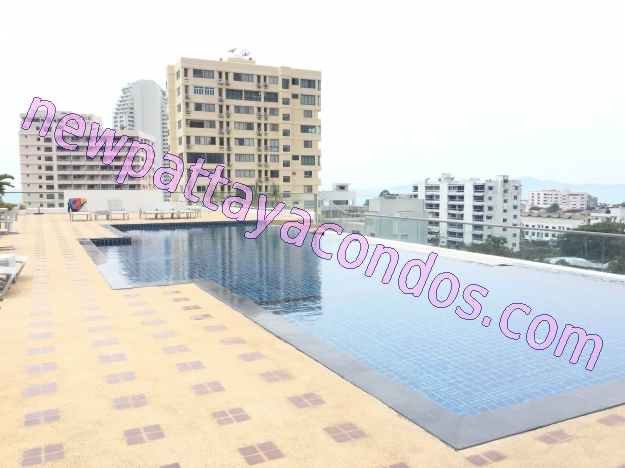 Nova Ocean View Residence is the brand new development by the Nova Group. 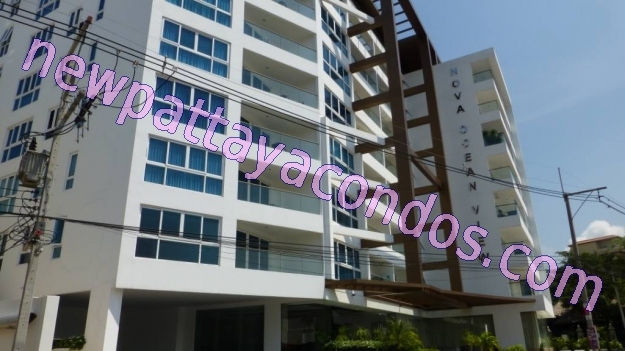 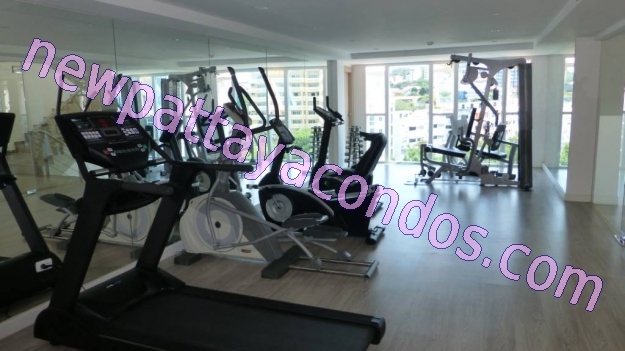 Nova Ocean View is situated in quiet and beautiful Pratumnak area.Nova Ocean View condominium is an 8 story luxury building with rooftop terrace and swimming pool overlooking the sea.Fully fitted kitchen, bathrooms, air conditioning. 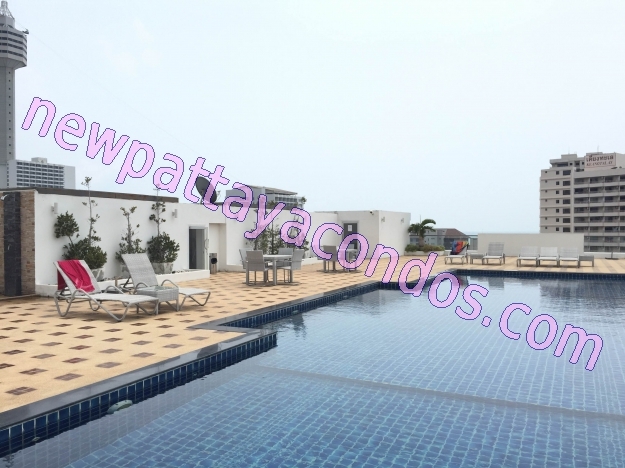 Unit types: The Nova Ocean View Residence comprises of various different unit types, from Studios to 1 and 2 bedroom units. 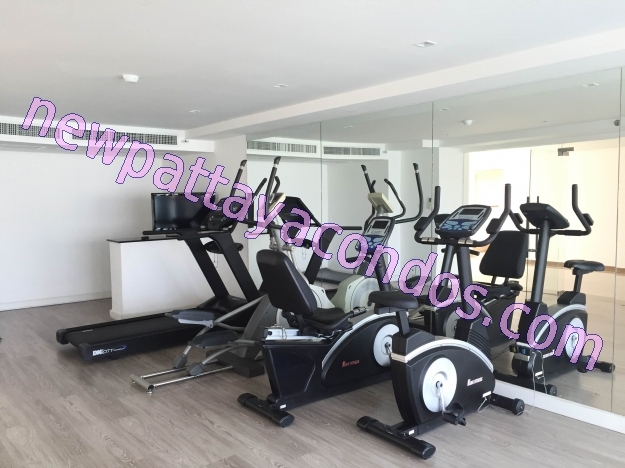 With sizes from 43.87m2 to 116.64m2.Ground floor terraces: Situated on the ground floor is a limited amount of terraced units with private swimming pools.